Vectors are action-oriented people: athletes, soldiers, firefighters, hunters, and explorers. They overcome challenges in a straightforward, physical way. When something needs doing, they do it. They are characterized as much by their motivation as their physical talents. Vectors have great strength, stamina, and speed. 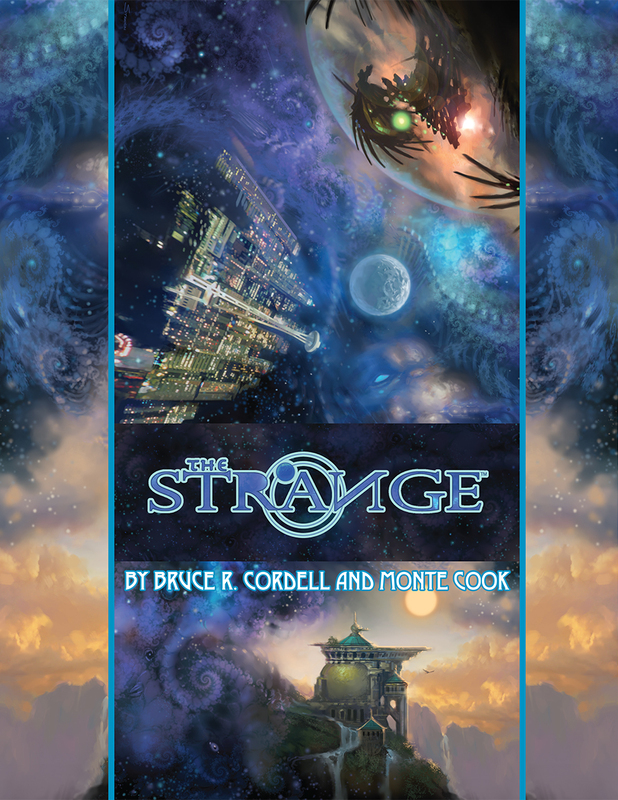 It may seem that this is the sum total of the source of their abilities, but eventually they learn that in some small way, these abilities also originate with a connection to the Strange. These abilities—called moves —allow them to perform feats that normal people cannot do. Most vectors frequently train their bodies hard, and they have a background involving intense physical activity: sports, combat, occupations that involve action and exertion as well as skill. Vectors can be mountain climbers, rescue workers, and anything else of a similar vein. Vectors are respected and sometimes even idolized for their abilities and prowess. They are often natural leaders, because vectors are not simple brutes but driven, motivated individuals who figure out what they want and go out and get it.